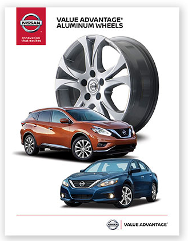 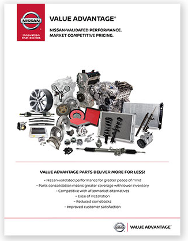 Designed for today’s competitive market, Value Advantage® parts offer Nissan-validated fit and performance at affordable prices. 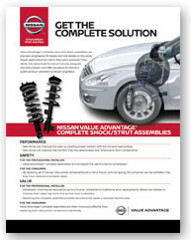 Value Advantage® parts provide a cost-effective alternative to aftermarket parts. 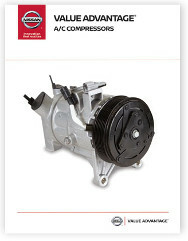 VALUE ADVANTAGE® PARTS DELIVER MORE FOR LESS!